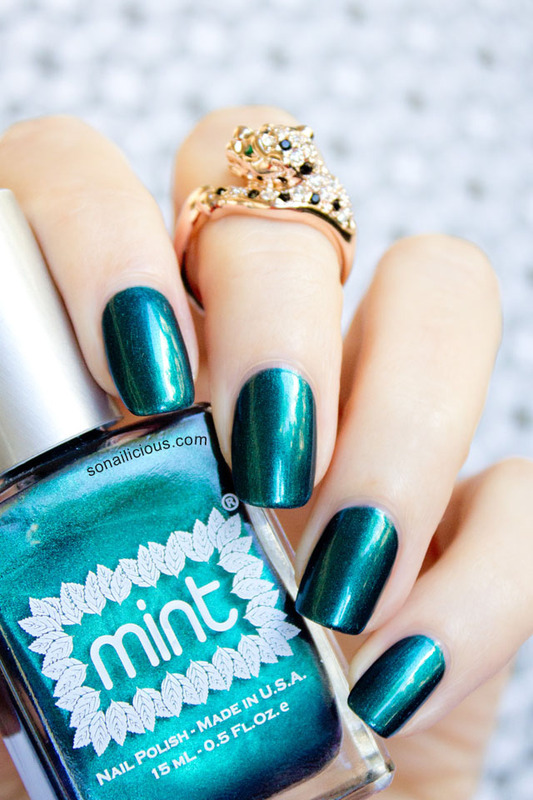 We’re so excited to share with you our collaboration with Mint Polish. We’ve just finished shooting our nail art tutorials with the gorgeous Mint polishes and can’t wait to show you the results! 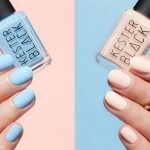 If you’re not familiar with the name, Mint Polish is a professional brand with an indie-feel, brewed and bottled in sunny California. 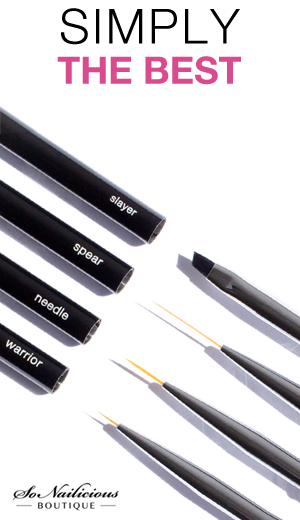 It is 5-free and also 100% cruelty free (Yay!). And, the colours… OMG! The biggest challenge when creating these tutorials was choosing which of the beautiful colours to use! That’s enough said about the ‘SoNailicious X Mint’ project for now (you’ll see everything yourself soon! ), let’s talk about Mint Polish Czarina. In case you don’t know ‘Czarina’ (or to be correct ‘Czarevna’) stands for ‘Queen’ in Russian. This polish lives up to its lofty title 100%! It’s a luxurious, bright emerald colour in high gloss pearlescent /metallic finish, highly pigmented and easy to apply. 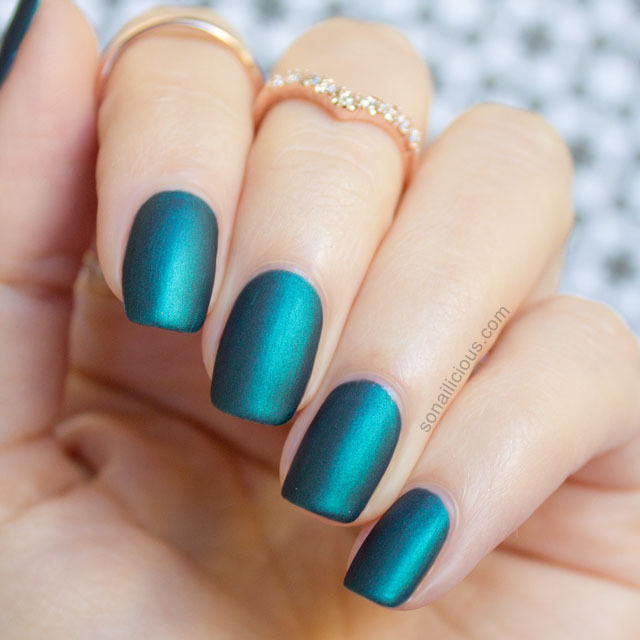 Initially we wanted to add gold details to these emerald matte nails but Czarina was just so beautiful on its own without any distracting patterns or embellishments. The polish looks fantastic with a traditional glossy finish (above) and mattified (below). 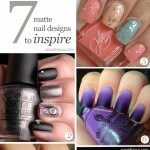 Referring back to the ‘Easy Nail Ideas’ post – matte top coat + metallic polish is another easy way to do statement nails. Plus, this kind of mattified metallic look has been so popular at the recent New York and Australian Fashion Weeks it would be remiss of us not to use it in real life! 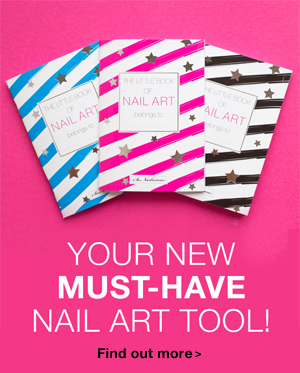 If you want to learn how to get the look below, please refer to this French Manicure tutorial. 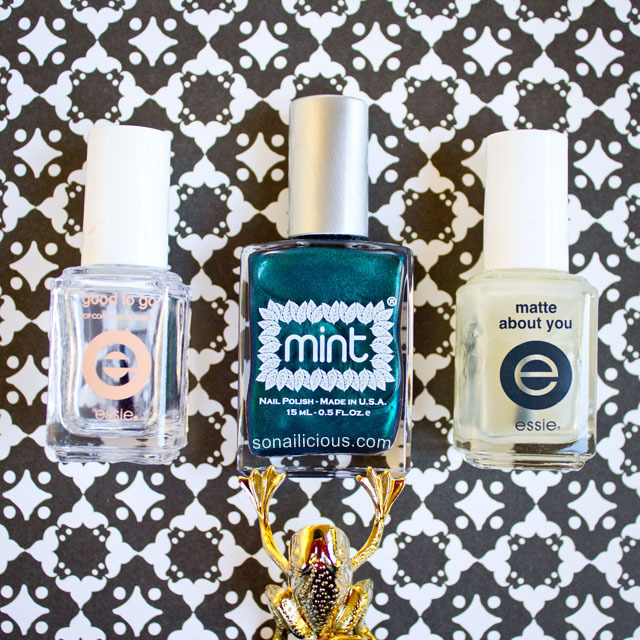 Used: Mint Polish Czarina, glossy – Essie Good To Go top coat and matte – Essie Matte About You. Rings: Cross Ring, Precious Stones Midi Ring and Hunting Leopard. Which look do you like more – glossy or matte? 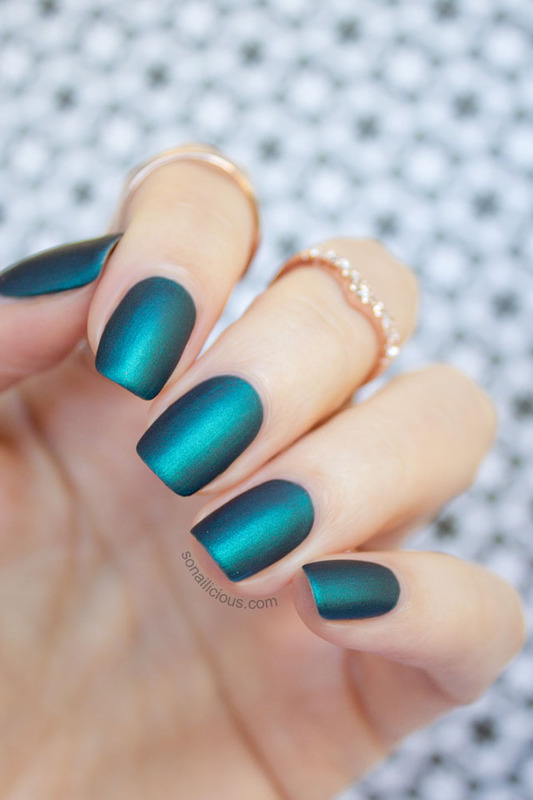 What do you think about Mint Polish Czarina?